The tiny tube inserted into an obstructed passageway in the body to clear it is called a stent. 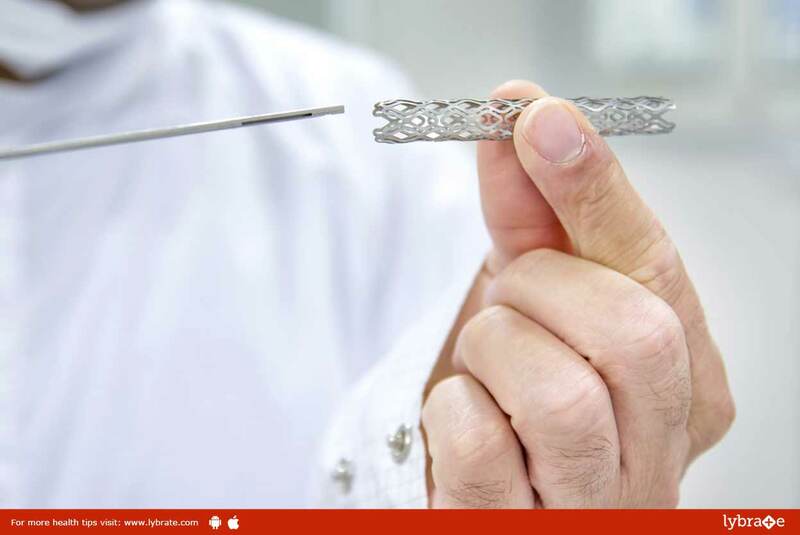 A stent is used to cure weakened or narrow arteries in the body. Depending on its placement, the stent revives the flow of fluids or blood. Stents are either made up of plastic or metal. Medicated stents inserted into arteries can help a blocked artery from getting blocked again. A small incision is made over the affected area. The doctor will then insert a catheter (hollow tube) inside the affected area. An angiogram, or an imaging technique is used to guide the stent to be inserted. The blocked passageway will be located and the stent will be installed.